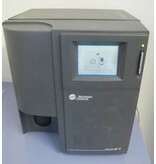 Gebrauchter Beckman Coulter Ac.T Diff hematology analyzer. Top-Preis. 6 Monaten Gewährleistung. The Beckman Coulter Ac.T Diff hematology analyzer is an excellent instrument for meeting the diagnostic testing requirements of today's physician office labs and smaller clinics. 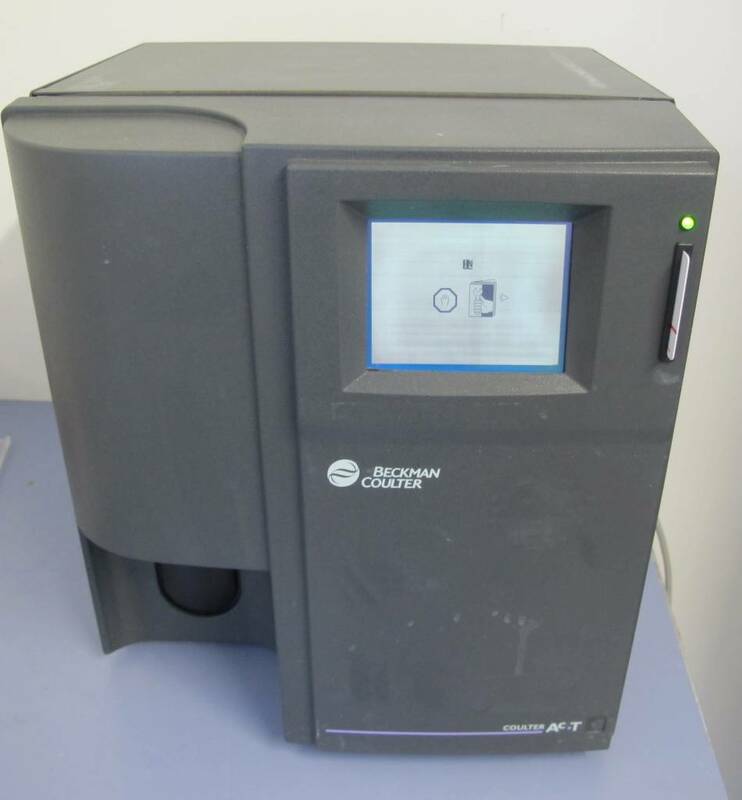 It has the capability to provide full blood count and white cell histograms. The instrument can hold up to 250 patient results and can provide the results within 60 seconds.